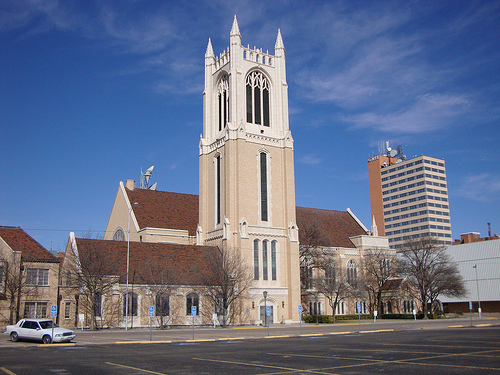 Lubbock, Texas, is a city of about 250,000 people, and is located in the northwest part of the state. It is the home of Texas Tech University. Its nickname is “hub city,” because it has been a center for the economy, health care and education of the South Plains region. In terms of traveling with your dog, this city has a few interesting outdoor museums and agrarian tourist spots to check out, as well as a couple nice parks. This agriculture museum is there to preserve the history of American farming, tell its story and instill pride in the visitors and contributors. It was created in part to tell the story of West Texas, which has been an continuous cotton-growing region. It has lots of restored farm equipment like tractors, a threshing machine and others. 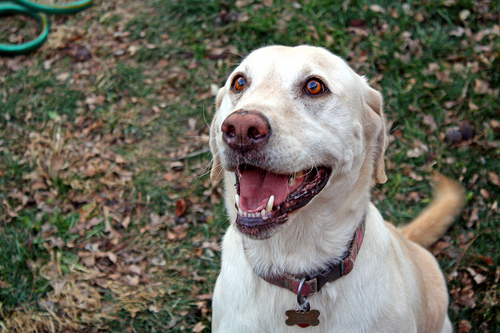 Leashed dogs can go throughout the grounds, but not in the buildings. 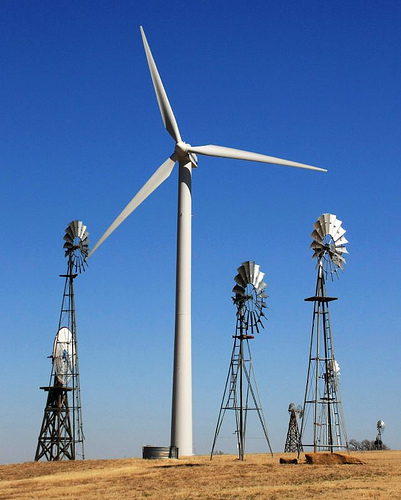 The American Wind Power Center and Museum is a non profit center that interprets the relation between humans, environment and technology. Dogs on leash can go on the grounds of the museum, but not in any of the indoor parts. 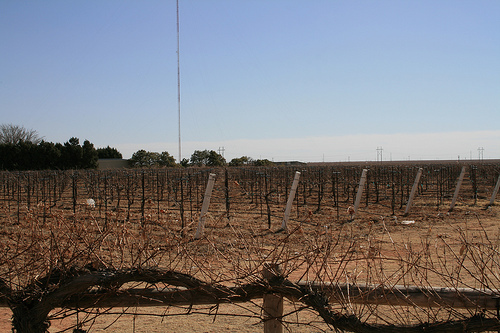 This winery is located on an interesting estate, and has an assortment of red, white and dessert wines. Leashed dogs can be on the grounds, but not in any of the buildings. Apple Country Orchards contains 6,000 apple trees with 30 different varieties. Visitors can pick their own apples or buy some pre-picked ones or baked goods. Leashed dogs can go on the grounds but not inside. Buffalo Springs Lake is located just five miles south of Lubbock, where people and leashed dogs can enjoy many outdoor leisurely activities. They also host many festivals and events throughout the year. This park is full of many amenities, including benches, a party house, a picnic area, places to fish, restrooms, a waterfall and a 1.8 mile walking area. Leashed dogs are allowed to join you. McCullough Park is well-equipped with benches, a playground, fish areas, restrooms, a volleyball court and a .8 mile walking track. Leashed dogs may join their owners at this park. The Starbucks at 82nd and Quaker gives dogs biscuits at the drive-through window. Leashed dogs are also welcome at the outdoor tables while their owners drink cofffee. Sheridan’s Frozen Custard on 82nd hands out free puppy cones to dogs, and they can also sit outside with their owners. Fuzzy’s Taco Shop has Mexican foods and beers. Leashed dogs can sit at the outer tables.